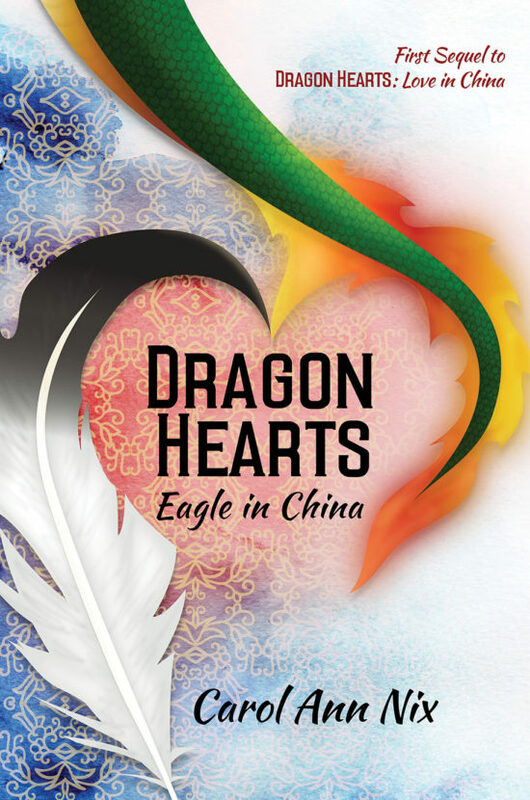 Dragon Hearts: Eagle in China is the first sequel to Dragon Hearts: Love in China. Books in the Dragon Hearts Series are memoirs containing candid accounts of the author’s life teaching Chinese undergraduate and graduate students in Beijing. 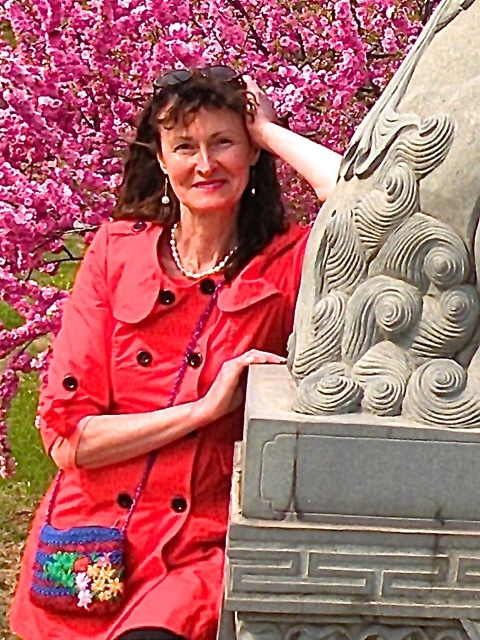 While in China, Carol Ann Nix fell in love with a Chinese colleague, with her Chinese students and their rich culture, and with nearly every man, woman, and child in Beijing. The dragon swallowed her whole. Dragon Hearts: Eagle in China transports you into the lives of young urban Chinese professionals and university students in China’s modern-day capital—a teeming city undergoing spectacular growth and renewal—an ancient city rapidly adapting to and adopting Western material culture. This book is about hearts touching hearts, and it focuses on many aspects of love and adventures in Beijing, Guangzhou, Zhuhai, Xiamen, Guilin, and other exotic cities in China. The author hopes her stories will help you know the good Chinese people as she knows them—and love them as she loves them. More sequels in the Dragon Hearts Series will follow.